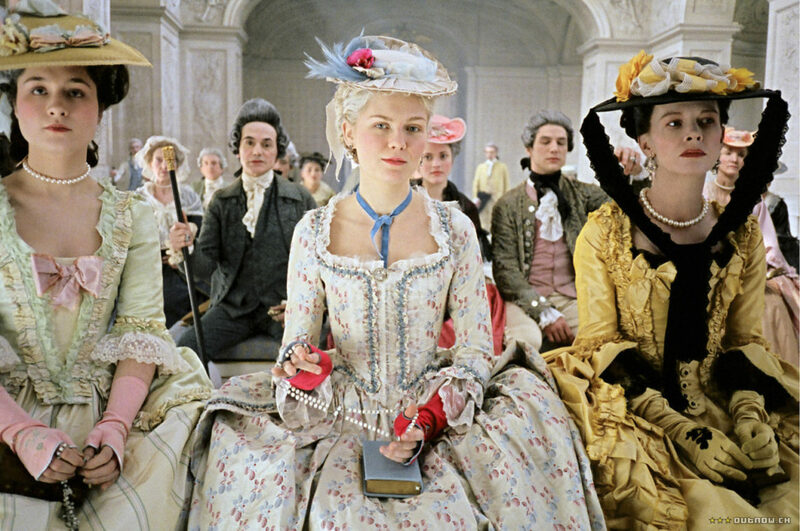 Tina Hassannia writes an appreciation of Sofia Coppola's modernized 2006 take on the story of Marie Antoinette. It is possible that Coppola saw a bit of herself in these stories, sourced from Antonia Fraser’s sympathetic biography, Marie Antoinette: The Journey. Given that so much of Coppola’s early fame surrounded her much-maligned performance in her father Francis’ The Godfather, Part III, coupled by accusations of nepotism even before she started directing films, and considering the fact that women directors have tremendous difficulty creating or sustaining careers, it’s no wonder her status as an auteur is often questioned or ridiculed. Nor would it be surprising if Coppola sees her own reflection within Marie Antoinette’s tragic story, despite it being a few hundred years old. The public mockery, the inability to be taken seriously due to one’s age and gender, the fake and expensive atmosphere in which Coppola was raised—these factors must be taken into consideration given how uncompromising they are in representing the luxurious boredom of one female character after another, the director daring to empathize with them instead of easily mocking them for not being aware of their privilege. Great essay to a film that really needs some re-evaluation as I saw it again recently as it’s a film I think gets better with every re-watch. Especially as it’s a very deconstructionist take on Marie Antoinette’s life that doesn’t play by the rules nor is it willing to stray too far from what this woman was about. It’s become my third favorite film by Sofia Coppola behind Somewhere and her greatest triumph so far in Lost in Translation.